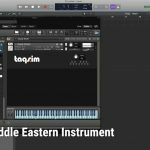 Highlife Samples has released a free collection of WAV drum loops suitable for house music productions. 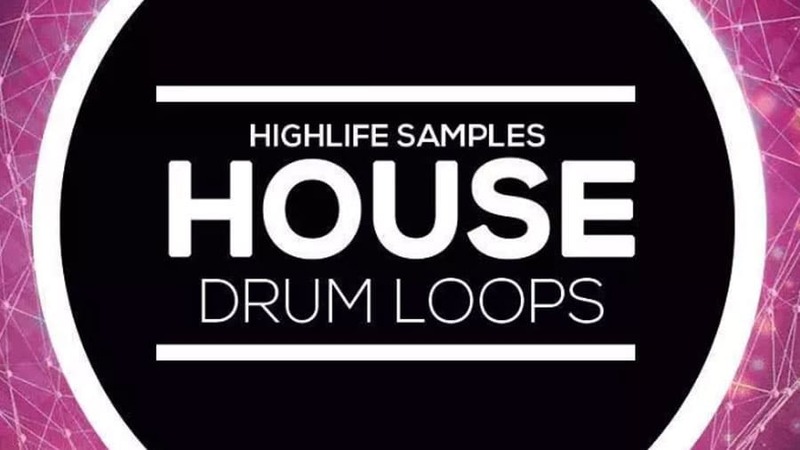 Free Download House Drum Loops by HighLife Samples is the latest free sample pack. 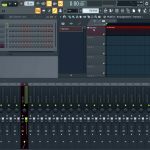 You can find 34 drum loops separate from kick, hi-hats, claps and percussion. 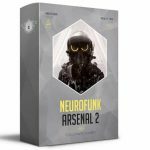 If you are producing music like House, Deep House, Tech House and Techno then this sample pack is something that you will find useful. 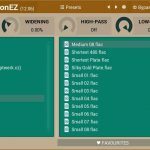 House Drum Loops is a free royalty sample pack. 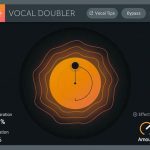 You can use the content of this pack in your music productions royalty free. In order to download the samples, a valid email address is required. The download link will be sent into your inbox. 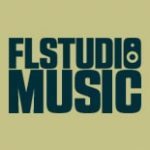 More info at Highlife Samples website.